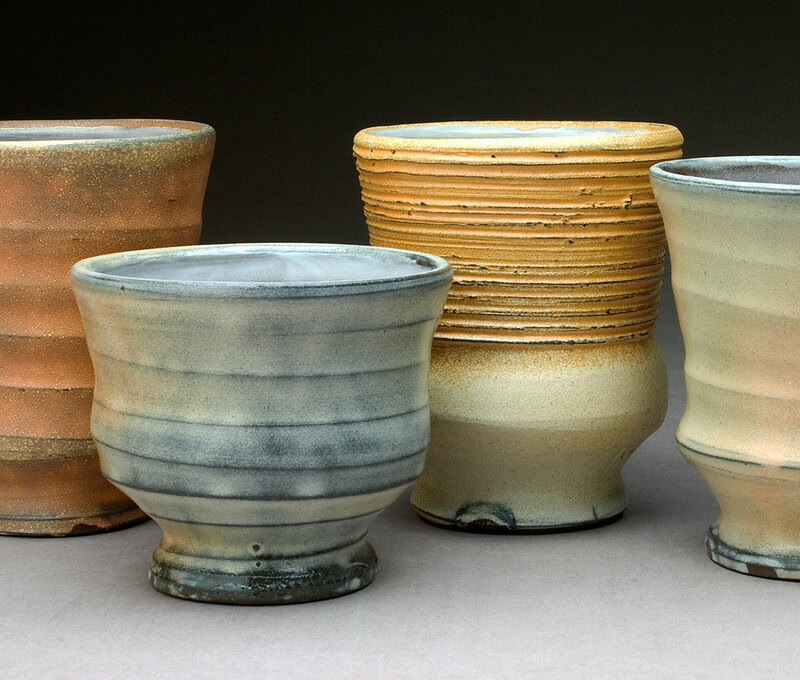 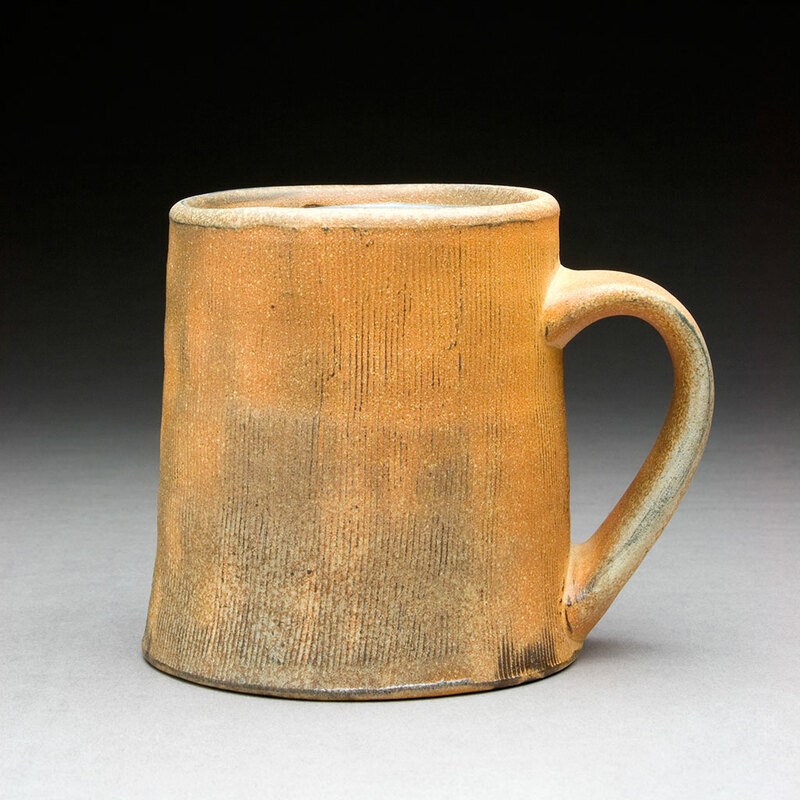 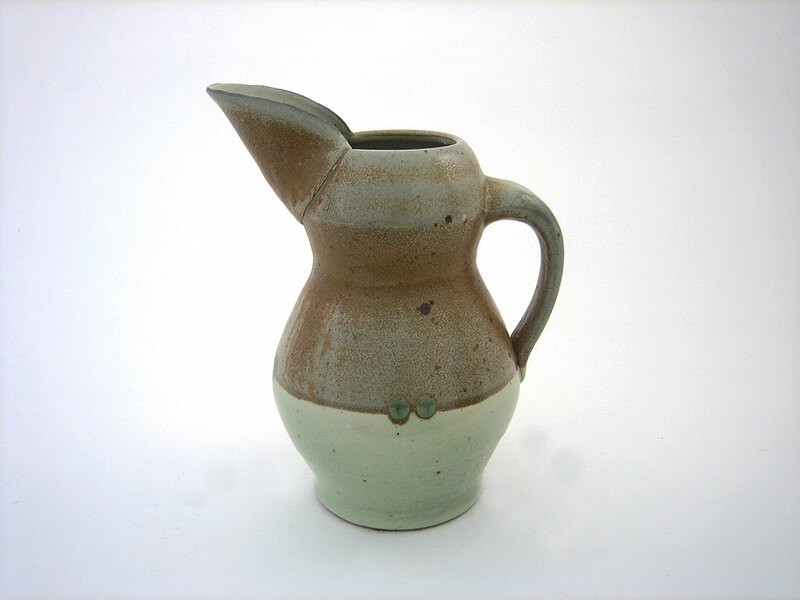 Matt Kelleher is a studio potter who creates soda-fired tableware as well as sculptural forms. 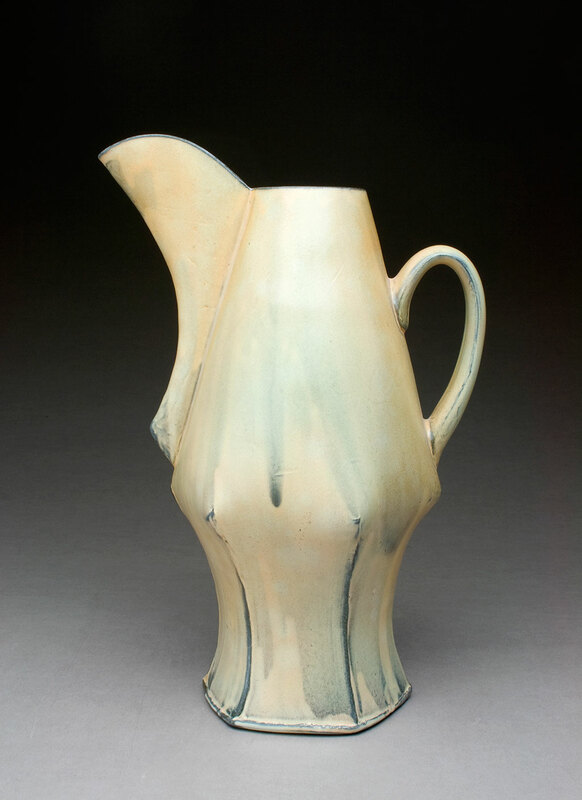 After working as a studio potter in North Carolina as well as participating in residences at Penland School of Crafts, Archie Bray Foundation, Kelleher joined the ceramic faculty as an Assistant Professor at Alfred University. 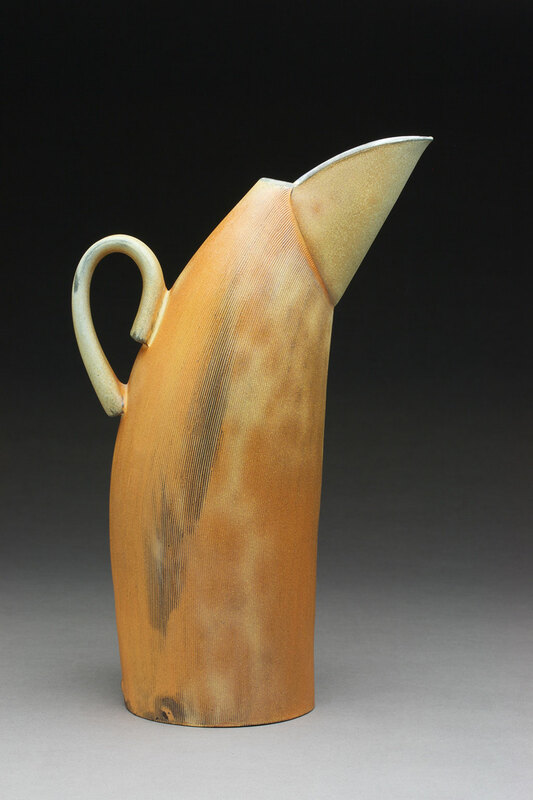 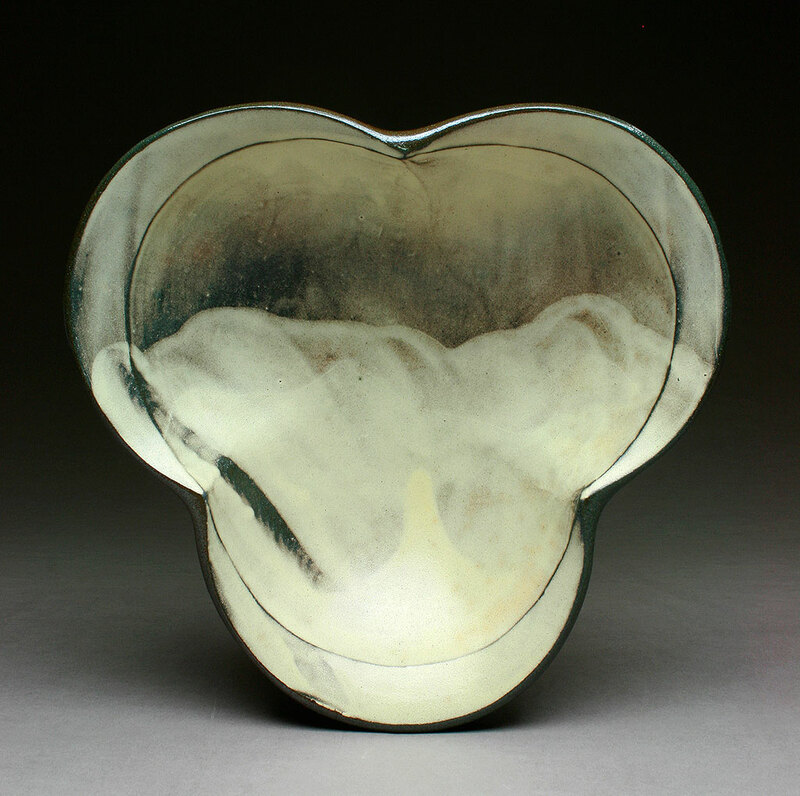 Kelleher received a MFA in ceramics at the University of Nebraska-Lincoln, a MA in printmaking from the University of Northern Iowa, and a BFA in ceramics from the Kansas City Art Institute.